The F-PACE SUV encompasses all the performance and British style of a Jaguar sports car. 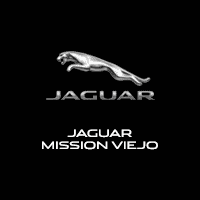 And you can lease one of your own for reasonable monthly payments and terms right here at Jaguar Mission Viejo! Coto De Caza and Laguna Beach drivers who aren’t interested in buying can find our current Jaguar F-PACE lease deals below. You’ll get new Jaguar technologies, as well as access to trims like the Jaguar F-PACE Premium or Jaguar F-PACE 25t. Start the process by getting pre-approved online! Don’t Miss Jaguar F-PACE Lease Deals Near Irvine!